Lilia Hristova was born in Vratsa – a small town, located at the foot of the magnificent Balkan Mountains. In 2012 she graduated from Joan Ekzarh Language School, where she studied English and German. Four years later, she got a Bachelor’s Degree in Applied Linguistics (English and Russian) from St. Cyril and St. Methodius University of Veliko Turnovo with title of qualification – translator. 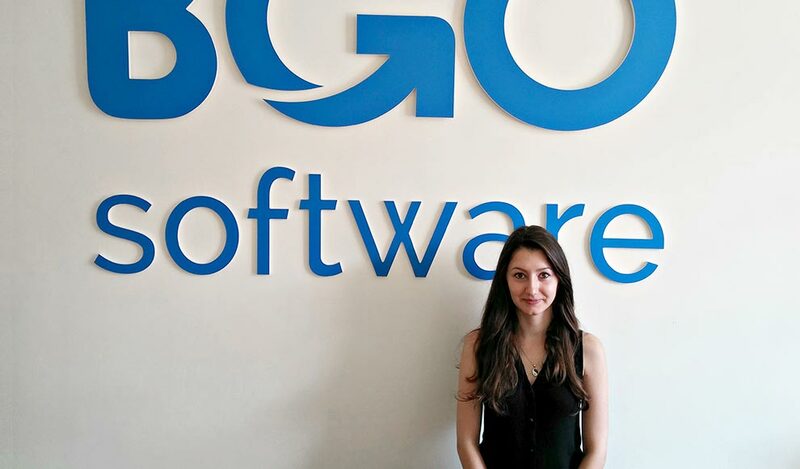 Shortly after that, Lilia became part of BGO Software as a SEO consultant. 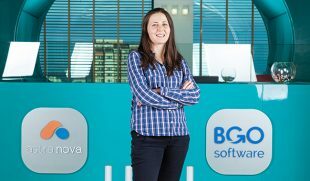 In addition to this, Lilia has also worked as an office administrator and chat support agent in our web hosting company – BGOcloud, but now she is focused mainly on SEO. Her job is related to optimizing our company’s websites, performing keyword research, making reports, link-building, and other various activities, which aim is to increase our websites’ rankings on all major search networks. In her spare time, she likes to go for a walk, to draw and, of course, she loves being surrounded by her family and friends. Lilia is keen on martial arts and she shares that she had been practicing Taekwon-Do for a while. 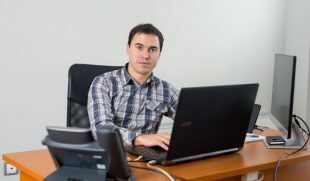 I have been working for BGO Software since August 2016. 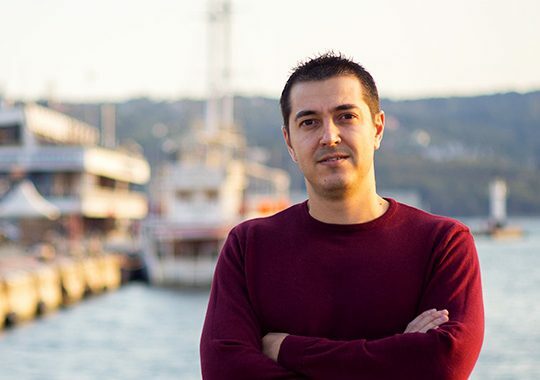 It has been nearly 2 months after I graduated from the University of Veliko Turovo, and I have been on a holiday on the seaside when a friend of mine told me that there was a job opening in a software development company with an office, located in Vratsa. I didn’t hesitate much and I decided to try this career opportunity. I sent my CV and, luckily, really soon after that I got a call from Niki Kalenski, who told me to come to the office at my convenience. Soon after that, I was given the opportunity to work in the company and to meet amazing people who constantly help me grow professionally and personally. As this job position requires constant research and information gathering, most probably, the hardest thing of all is always to be up-to-date with the latest trends and changes in the field of SEO. Creative thinking, attention to details and good research skills. As a SEO Consultant, tell us what it is like to be one. In general, being on such job position has its pros and cons. It’s both interesting, as there is always something new to learn, but at the same time you should know how to adopt quickly to the frequent changes that occur in this field and to take the most appropriate decisions, depending on the situation.